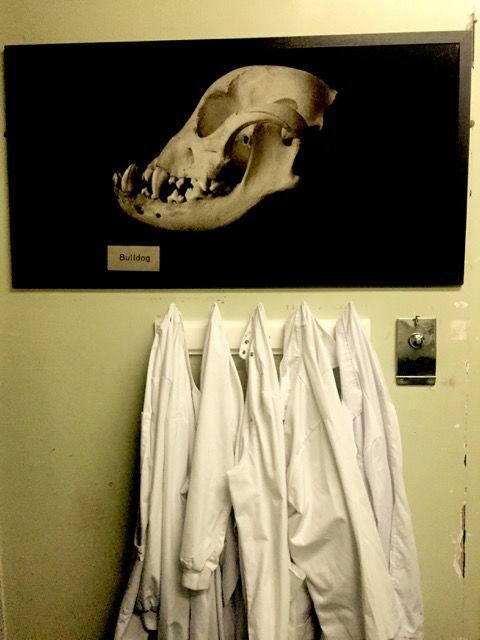 Since closing its doors as a vet school in 2011, Summerhall has become a thriving arts hub full of exhibitions, installations and shows. Even so, some of the old operating rooms remain unused – or so we thought. Strange reports state that the unhinged Dr. C. Lion never quite hung up his lab coat. Allegedly, he still prowls the dark corridors of the small animal wing of Summerhall, lugging around something that looks suspiciously like cages. Odd noises have been heard at night and some say he is even conducting experiments. While the doctor is stalled in another part of the building, you must enter the dingy office of Dr. C. Lion, find out what he has been up to and put an end to his insidious behaviour. Oh. And free whatever animals you may come across.